Everyone loves going to college; it’s the best place where you will meet your best friends and party like a rock star, but unfortunately the fun ends at graduation. Once you graduate everyone dreads the thought of moving away from there university’s, but there are options to get hired by a company near your campus. Don’t worry future Salisbury graduates if you don’t want to leave Salisbury there are plenty of options to get a decent job with your degree in Salisbury. Just because you have a degree doesn’t always mean you can’t find a job doing something besides the study you worked for for four-five years. There are plenty of places that hire just for having a degree. There are plenty of opportunities to find work in the field that you studied for in Salisbury that require certain degrees. Jess Schottroff a former biology student who graduated in 2013, and currently works at the Salisbury Zoo. “I didn’t want to leave this place I love Salisbury,” said Schottroff. Jess coordinates educational programs with local schools educating students about the animals in the zoo. She also does work for the zoo through AmeriCorps which she described as an organization that is like the Peace corps, but doesn’t leave the United States. One popular major in Salisbury is communications. 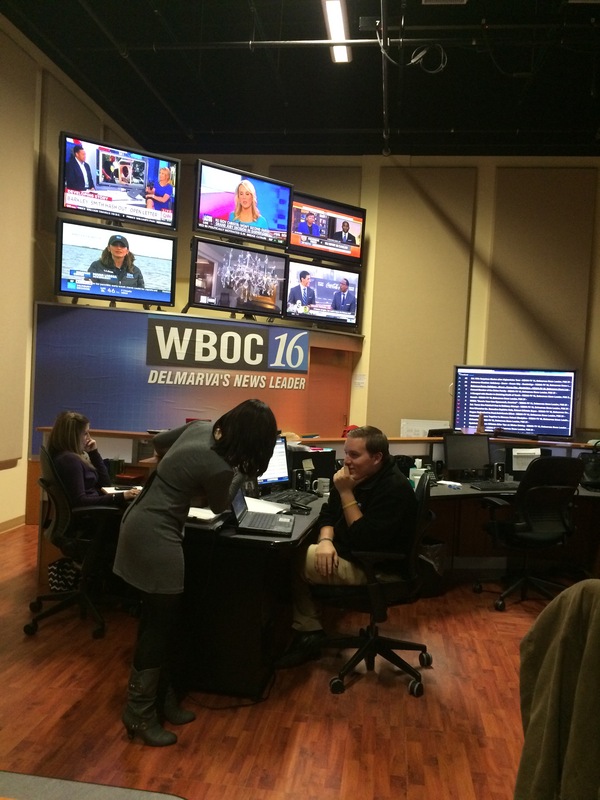 Brittany Cooper a 2011 graduate now works for WBOC as a video journalist. “My experience at Salisbury was great, I didn’t want to leave this place everything I have learned here as well has been a big part of my success,” said Cooper. 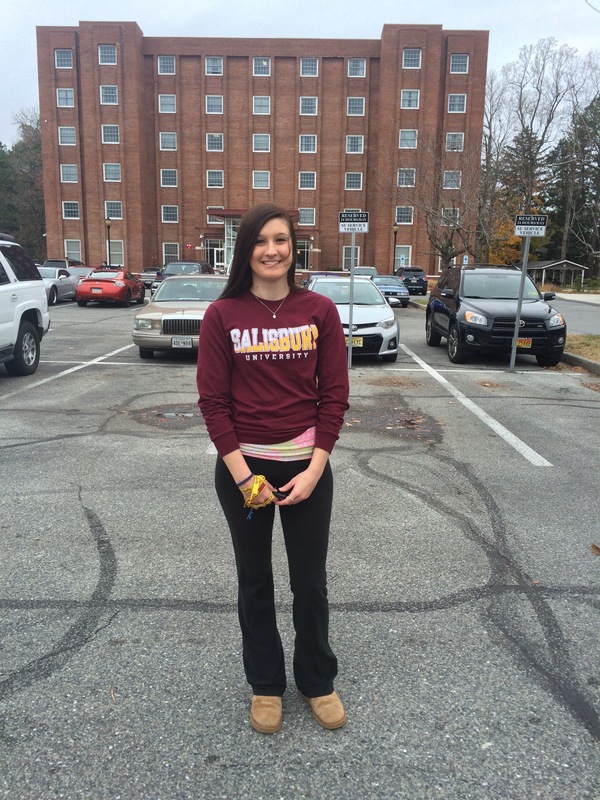 Another popular major at Salisbury is exercise science. 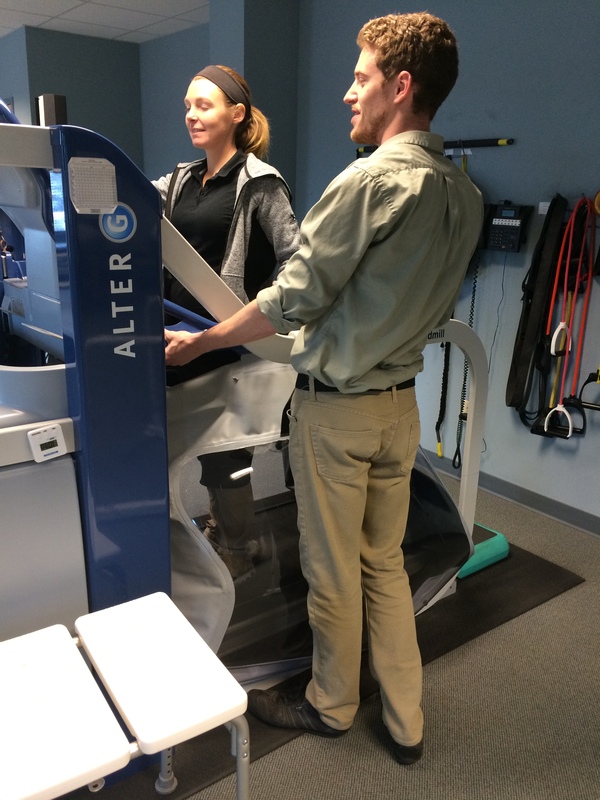 “It’s an industry that will always thrive because people will always get hurt and need physical therapy,” said Kevin Palmer an exercise science graduate in 2013. 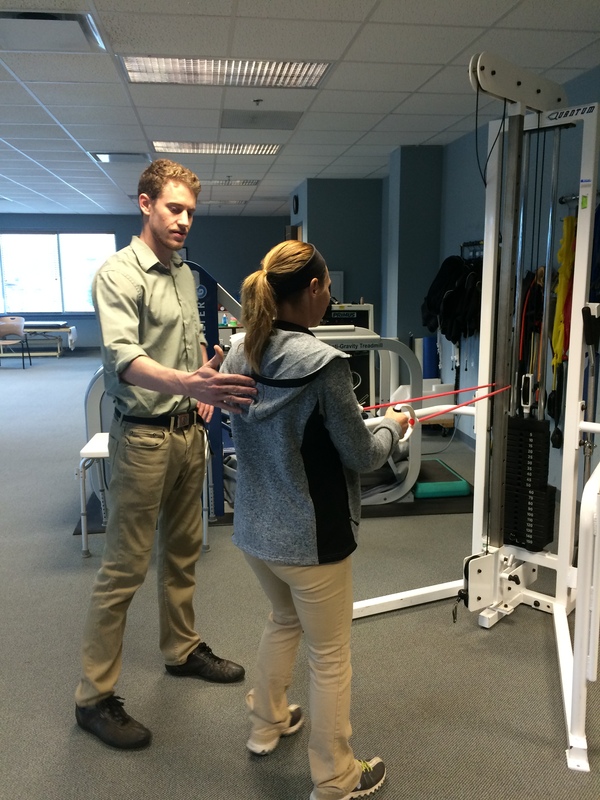 Kevin now works at NRH Regional Rehabilitation as an assistant therapist. 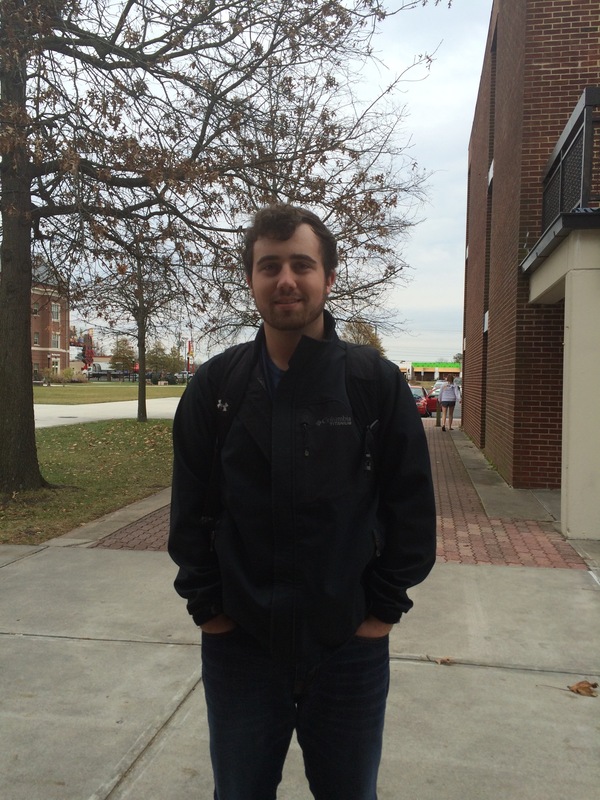 “I grew up in Salisbury and went to school here, and I love this place so much I decided to stay here,” said Palmer. This video is about why being a student athlete is beneficial to have on a resume as well as having on your application. I made this video with the help of the student athletes of the Salisbury ice hockey team. My script is on the bottom typed. I’m here at Harrington Delaware home of the Salisbury Ice Hockey team. As we all know being a student athlete is difficult, but it pays off. Companies love hiring student athletes because it shows them that your competitive, have leadership qualities, They’re resilient and as you can possibly hear in this drill they are great communicators. Another great quality of a student athlete is that they are achievement oriented, meaning being a part of a College sports team is like a finishing school for achievement. If you get a person who can see through that and focus, that’s the person you want to have around you.” And last college athletes are great with time management from balancing school and athletics during their collegiate days. So my question to JR forward Jordan Saffron is how beneficial is it to put on your resume being a student athlete.